Neglecting the agreement reached in advance, Union of Cinematographers of Armenia refused to provide Malyan Theatre hall owned by them to “Golden Apricot” 14th International Film Festival. This resulted in the withdrawal of the non-competition screening of around 40 films within the programme entitled “Armenians: Internal and External View”. According to the representatives of the Union, the refusal to provide space was conditioned by the ongoing mourning in the institution with regard to the death of UCA President Ruben Gevorgyants on May 23, 2017. However, lots of evidence suggests that the real reason of the refusal are the documentary “Listen to Me” and the feature film “Apricot Groves” included in the above-mentioned non-competition programme and touching upon the theme of LGBT community. 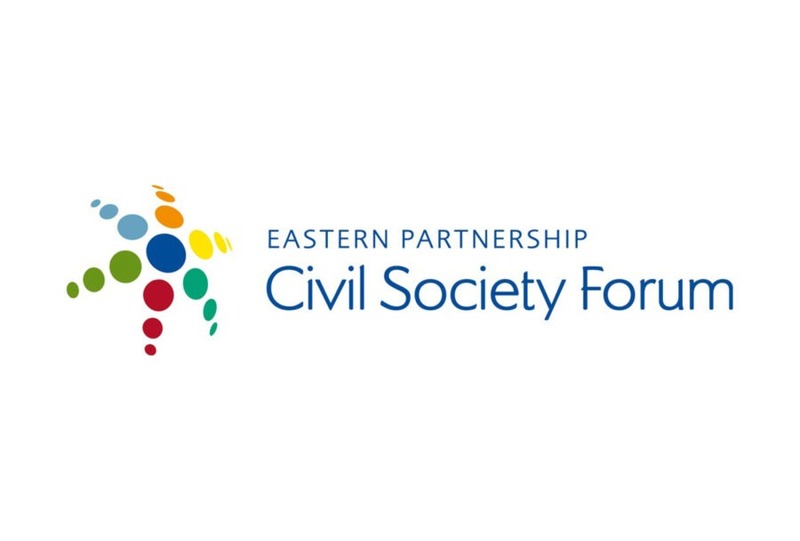 EaP CSF Armenian National Platform considers this an extremely reprehensible manifestation of censorship and discrimination and has every reason to assume that what happened was a result of pressure imposed by some circles (including very influential ones) of Armenia. We will be consistent in disclosing those responsible for this shameful incident. Taking note of the fact that “Golden Apricot” has always been a platform for free expression and has never yielded to any political, ideological or other limitations, we express our profound indignation at the interference with the content of the film festival. Taking into consideration that the incident followed a number of other events of concern, in particular the postponement of the circulation of draft laws on “Equal Rights” and “Domestic Violence”, we expect from the RA authorities fulfillment of the international commitments undertaken by the State, including consistent implementation of the EU-Armenia cooperation agenda. Stating that the incident has a negative impact on the reputation of the country and runs contrary to the process of Armenia’s joining the “Creative Europe” promising programme, we demand from the RA Ministry of Culture and other competent bodies to demonstrate determination in order to prevent any pressure on artistic freedom. Realizing the importance of consolidation of adequate and progressive forces, we call on the persons in charge of “Golden Apricot” film festival to remain committed to the principles, due to which the festival has gained international recognition, and suggest a closer cooperation with Armenian civil society, particularly EaP CSF Armenian National Platform in order to confront any pressure more efficiently. Welcoming the readiness of various organizations to screen the discussed films, as well as to present the whole “Armenians: Internal and External View” programme outside the official framework of the festival, we acknowledge it as an evidence of mobilization of public resource to confront discrimination and censorship. We are convinced that manifestations of intolerance have nothing to do with national interests and are nothing but a provocation aimed at hampering Armenia’s progress.